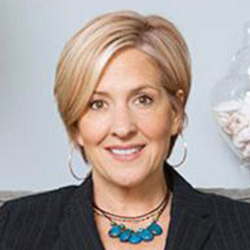 Dr. Brené Brown is an author and research professor at the University of Houston, where she holds the Huffington Foundation-Brené Brown Endowed Chair at The Graduate College of Social Work. She’s spent the past sixteen years studying courage, vulnerability, empathy, and shame. The are some Brene Brown books, as she’s the author of four bestselling books: The Gifts of Imperfection, Daring Greatly, Rising Strong, and Braving the Wilderness. Her 2010 TEDxHouston talk, “The Power of Vulnerability”, has been viewed more than 40 million times and is one of the top most viewed TED talks in the world. In addition to her research and writing, Brown is the Founder and CEO of Brave Leaders Inc., an organization that brings evidence-based courage building programs to teams, leaders, entrepreneurs, change makers, and culture shifters.